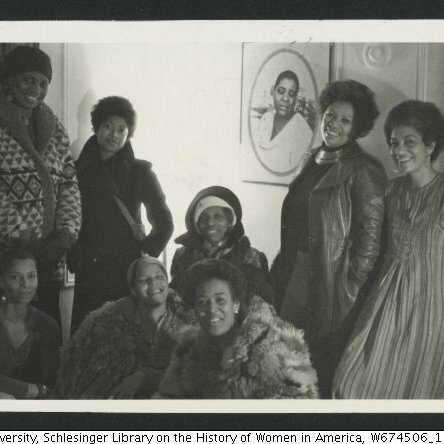 BGS 28 - EBW Movement | Black Girl Squee! 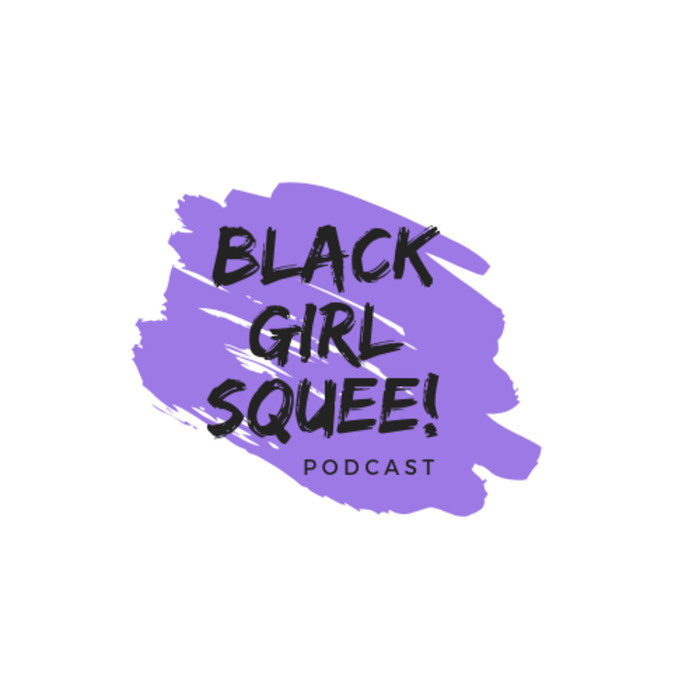 In episode 28 of Black Girl Squee, hosts Inda Lauryn and Didi Jenning get into the latest Squeeworthy News, recap three more episodes of HTGAWM, and start a new movement while sending out fades. Plus, Inda finally gives King Bey some props! You gotta hear it to believe it, folks!